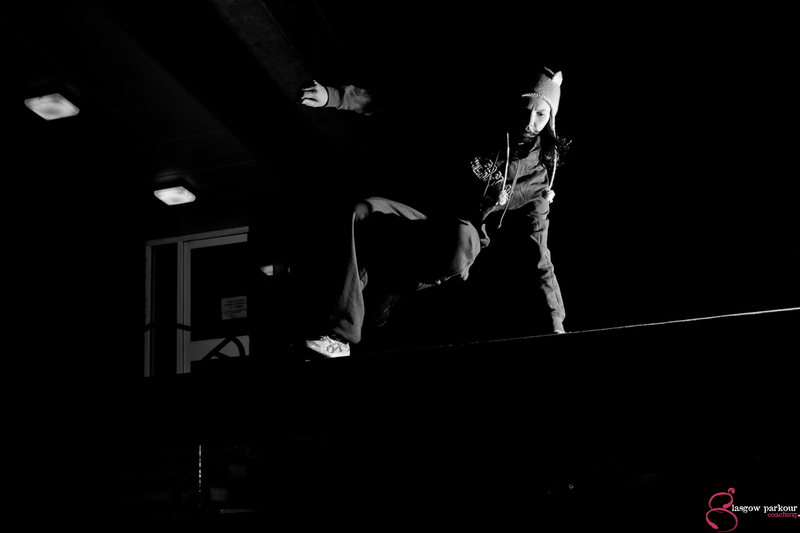 Below are some of my most recently captured photos of the Girls Parkour Class, that Glasgow Parkour Coaching teach. These young woman train hard in the freezing cold night, but their strong spirit, bond as a team and determination to improve their physical and mental strength is to be admired. 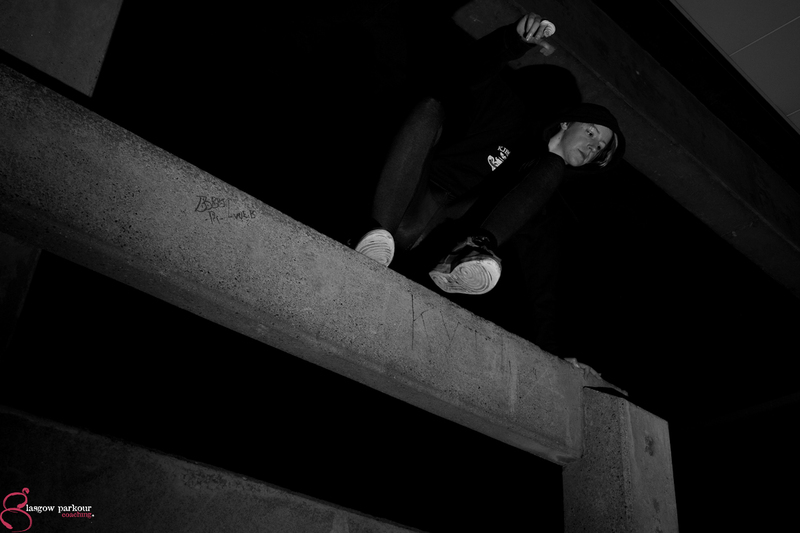 For more of my photography work I do for Glasgow Parkour Coaching, please check out their Tumblr Page. 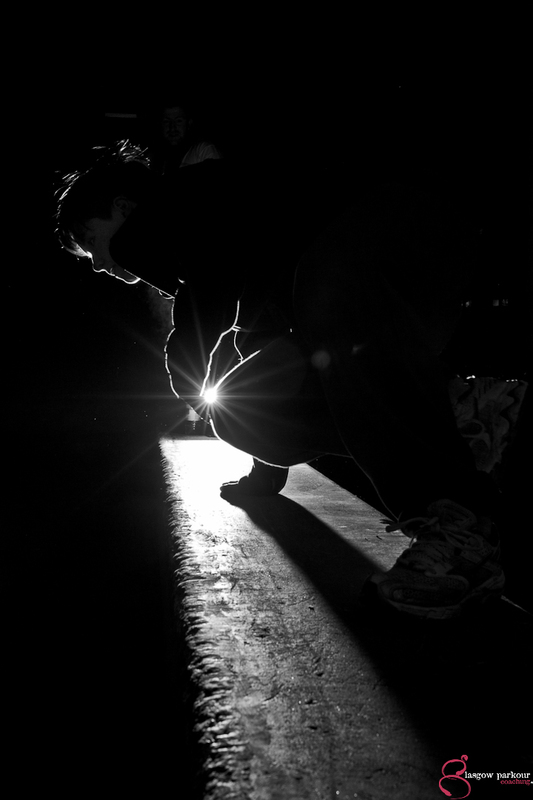 If you are interested in learning Parkour regardless of age, gender or fitness experience check out Glasgow Parkour Coaching page. 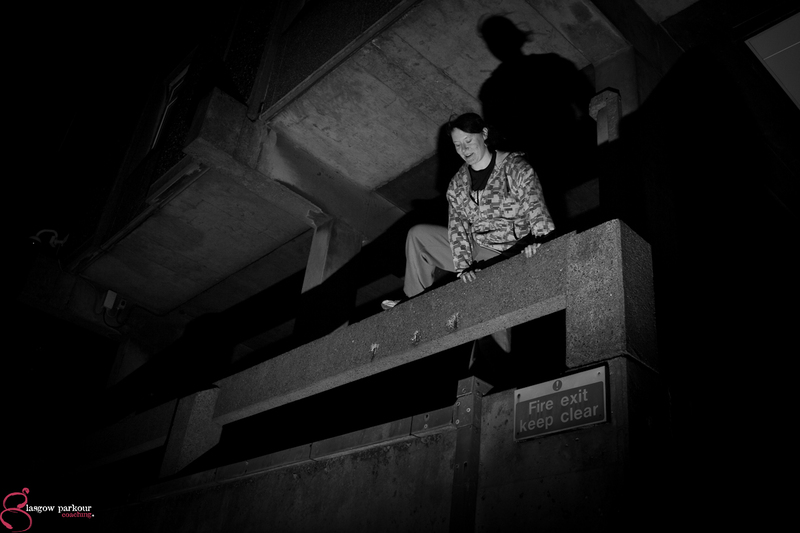 You are currently reading Glasgow Parkour Girls at Zeno Watson.